Antonia (Toni) Chavez was born on April 27, 1949, in El Paso, Texas. She married me, Robert (Bob) Wayne Williams, on October 8, 1978, in her hometown. We had four children during our marriage. 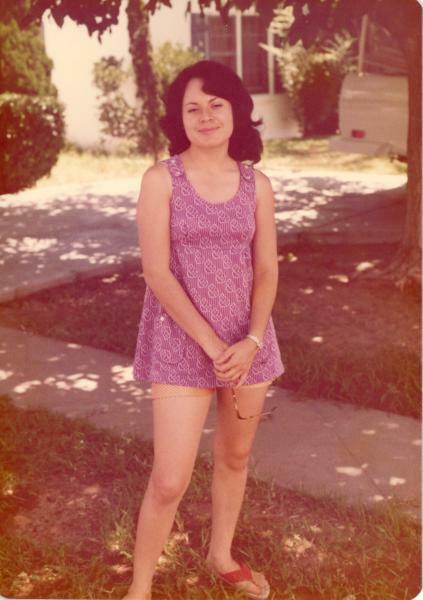 She died on April 10, 2015, in El Paso, Texas, at the age of 65. I've been adding pictures, documents and stories of Toni, our beloved wife, mother, sister, daughter, aunt, niece, cousin and friend. She left us on April 10, 2015. I personally first met her in 1972 and we seriously began our relationship in the fall of 1976, engaged on April 2, 1978 and married on October 8, 1978. She'll always be in my heart.